Widely acknowledged as one of the most talented photographers of the nineteenth century, Charles Marville (French, 1813–1879) was commissioned by the city of Paris to document both the picturesque, medieval streets of old Paris and the broad boulevards and grand public structures that Baron Georges-Eugène Haussmann built in their place for Emperor Napoleon III. 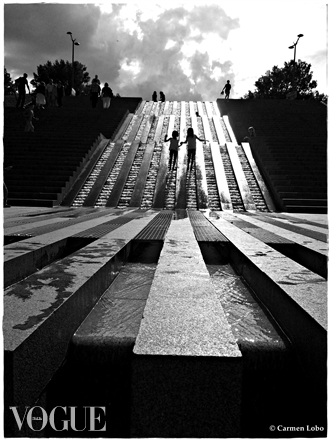 This exhibition presents a selection of around one hundred of his photographs. Marville achieved moderate success as an illustrator of books and magazines early in his career. It was not until 1850 that he shifted course and took up photography—a medium that had been introduced just eleven years earlier. His poetic urban views, detailed architectural studies, and picturesque landscapes quickly garnered praise. Although he made photographs throughout France, Germany, and Italy, it was his native city—especially its monuments, churches, bridges, and gardens—that provided the artist with his greatest and most enduring source of inspiration. By the end of the 1850s, Marville had established a reputation as an accomplished and versatile photographer. From 1862, as official photographer for the city of Paris, he documented aspects of the radical modernization program that had been launched by Emperor Napoleon III and his chief urban planner, Baron Georges-Eugène Haussmann. 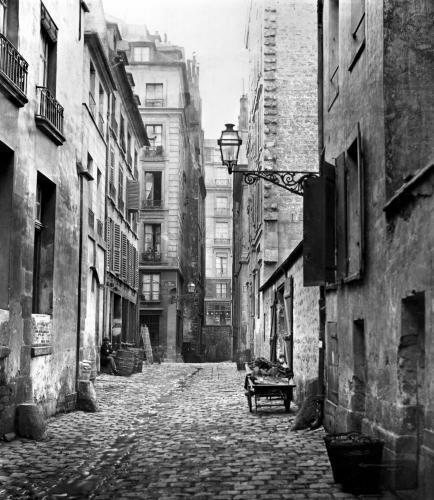 In this capacity, Marville photographed the city’s oldest quarters, and especially the narrow, winding streets slated for demolition. 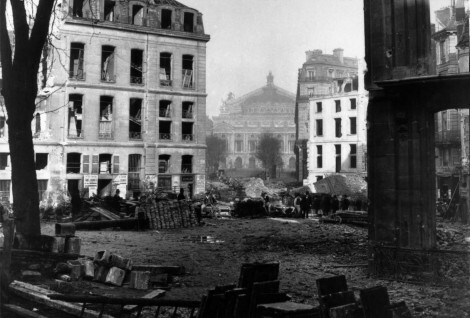 Even as he recorded the disappearance of Old Paris, Marville turned his camera on the new city that had begun to emerge. Many of his photographs celebrate its glamour and comforts, while other views of the city’s desolate outskirts attest to the unsettling social and physical changes wrought by rapid modernization. “Charles Marville: Photographer of Paris” runs through May 4 at the Metropolitan Museum of Art ” metmuseum.org. The exhibition was organized by the National Gallery of Art, Washington, in association with The Metropolitan Museum of Art, New York, and the Museum of Fine Arts, Houston.